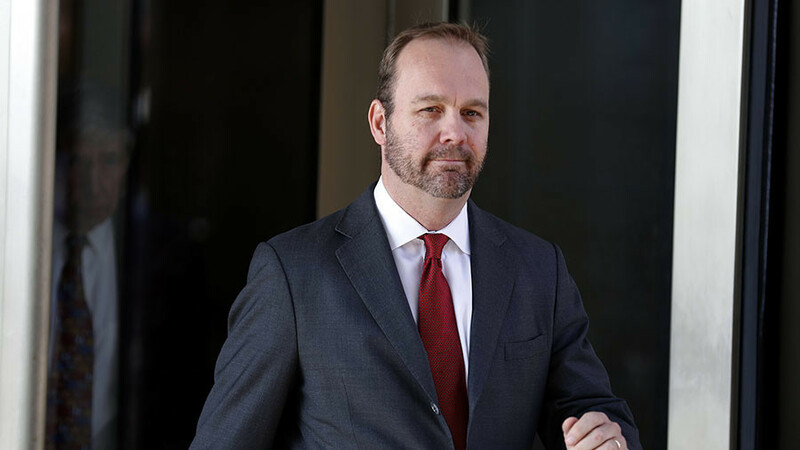 Former Donald Trump campaign chairman Paul Manafort’s lawyer has pressed a judge to throw out five charges brought by Special Counsel Robert Mueller. 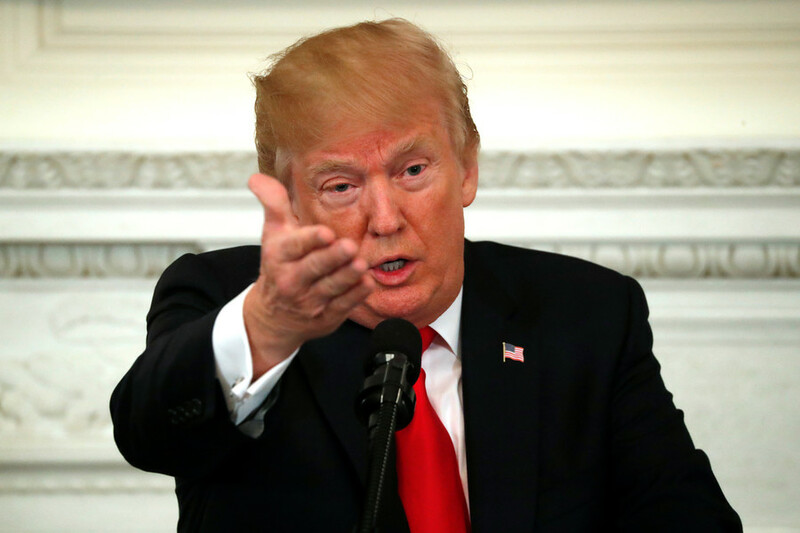 He says they are not related to the investigation into alleged Russian meddling. 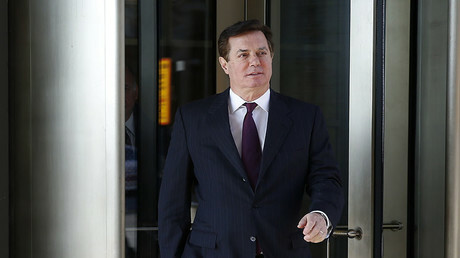 Manafort’s lawyer filed papers at a federal court on Wednesday accusing Mueller of cashing a “blank check” on his remit to prosecute any criminal acts he uncovered in his investigation into the alleged collusion between Trump and Moscow to influence the 2016 election. 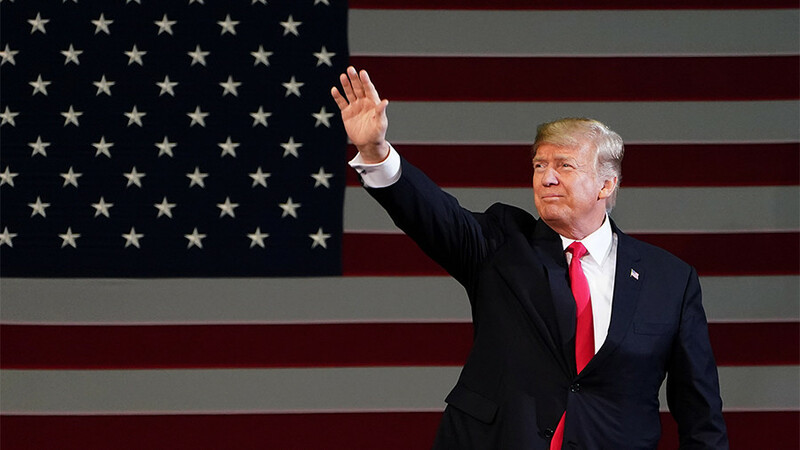 “The appointment order here purports to give the Special Counsel power to investigate a specifically identified matter and anything that arises in the course of the investigation, without further consulting or obtaining approval from the Attorney General or Acting Attorney General,” Manafort’s team said. “The regulations do not allow for such an expansive appointment,” the papers added. Even if the court dismisses the five charges, Manafort still faces 13 more. 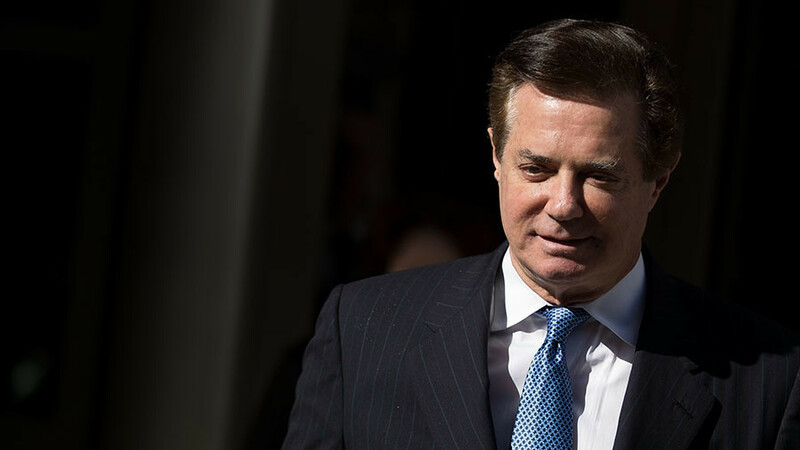 He was charged late last month with money-laundering and tax evasion in relation to his fees as a lobbyist for former Ukrainian President Viktor Yanukovych. 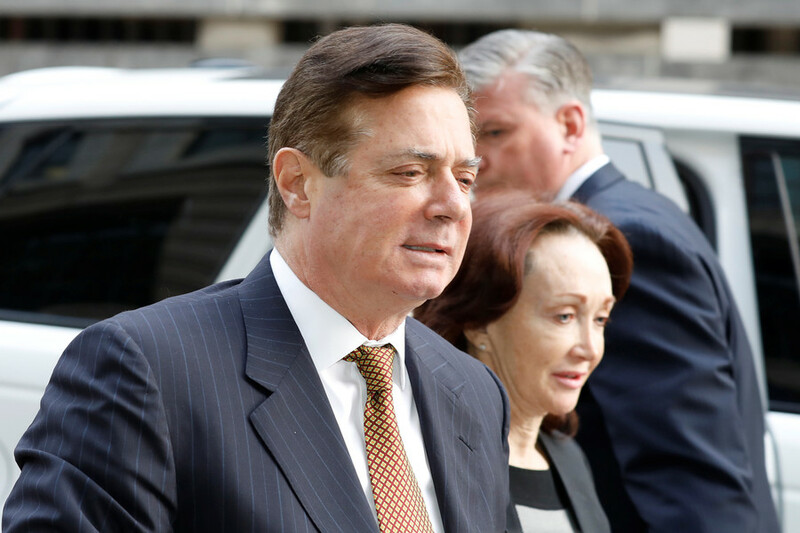 Manafort has pleaded not guilty to all charges, for which he could be jailed for life. 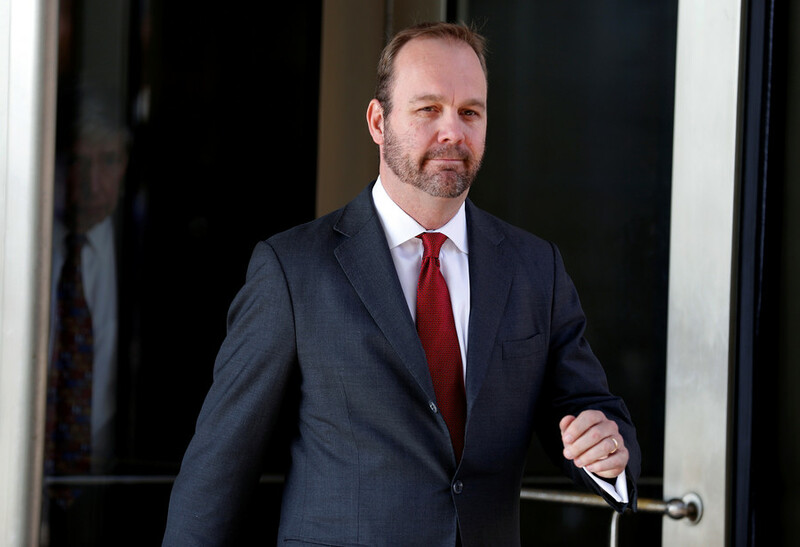 But his former associate Rick Gates, another former Trump campaign aide, is thought to be cooperating with Mueller after pleading guilty. “For reasons yet to surface he chose to do otherwise,” he said.